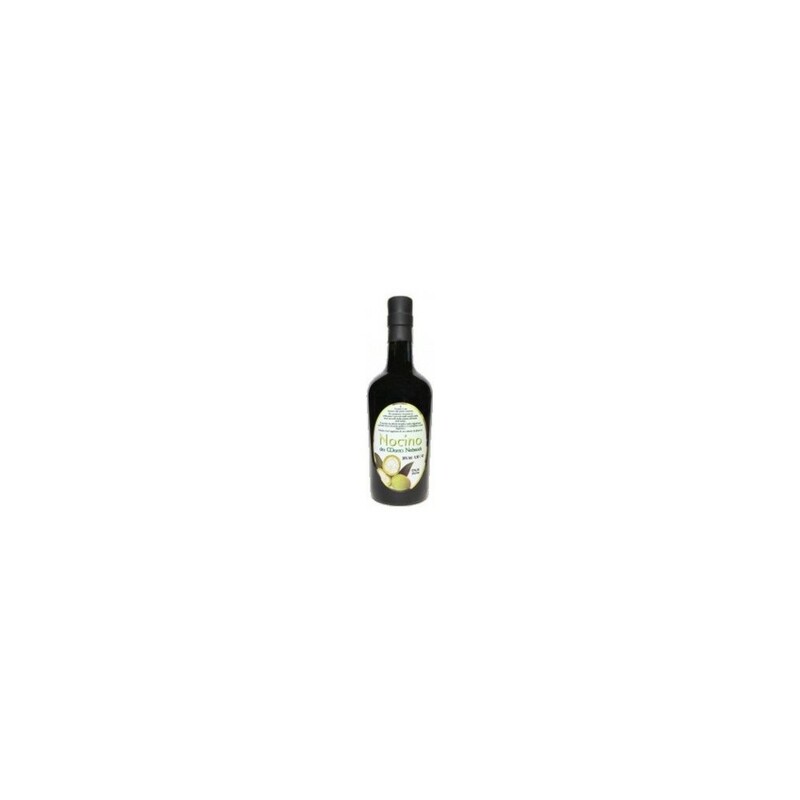 Walnut liqueur is dark in colour, aromatic and quite fiery in taste. 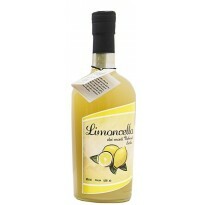 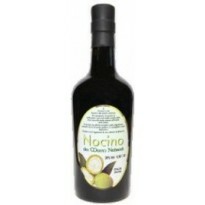 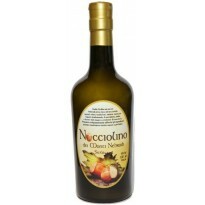 Is a liqueur with a delicate and round flavour of walnuts. 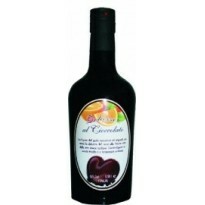 Serve or straight from the freezer, or try it in an expresso or cappuccino.